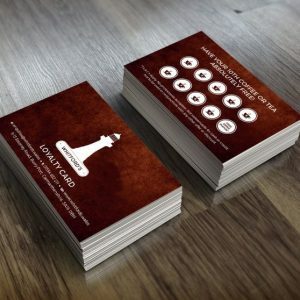 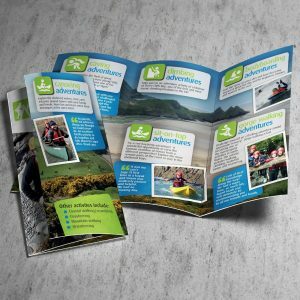 Sometimes a postcard size flyer is enough, we print our A6 prints on a 280gsm card with a silk finish. 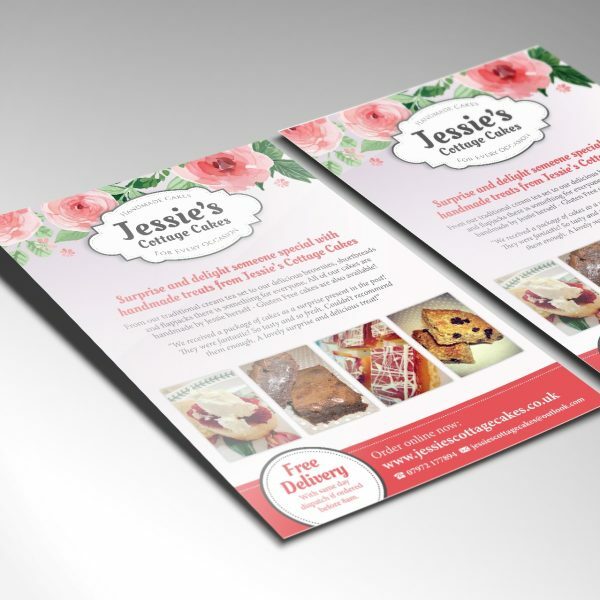 Quantities start from 50 and our quotes always include delivery – so no hidden costs! 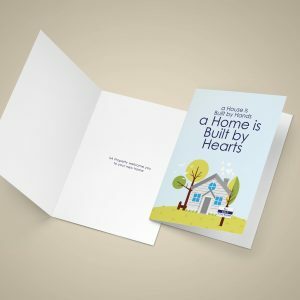 If you want to jazz things up, you can add a special finish like die cutting, spot gloss, embossing, foiling or even a kraft or uncoated card. We can print from supplied print-ready artwork or design your artwork for you. 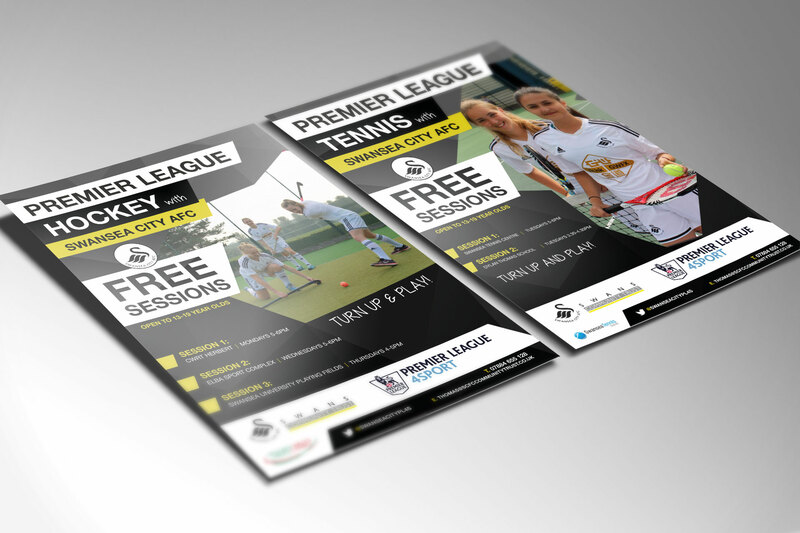 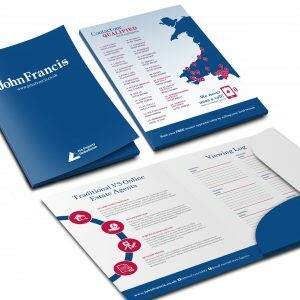 Flyer design is key to getting your customer’s attention, we can create either a single sided or double sided design. 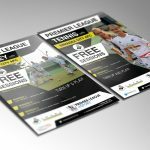 Get in touch below for your bespoke quote.